Whether you’re buying a house for the first time, the second or the seventh time, it’s still one of the biggest decisions you ever have to make. In order to ensure sheer success, you need a Trusted Saskatoon Realtor like Clark Dziadyk! Clark will ease your mind by taking the pressure off of you to find your dream home! Clark puts 100% effort into everything he does. Oh, the weather outside has been frightful… but what does the condition of your home look like inside? The first couple of weeks in March are what I like to refer to as “the calm before the storm”. The Spring market is right around the corner and warmer days are coming. If you, like many other homeowners who are considering listing their home, you may be waiting until the weather warms up to put your home on the market. If this is your strategy, this is a great time to tackle all of those interior projects you plan on completing before listing for sale. The ultimate goal is to sell your home for the greatest value possible in the least amount of time. Preparing your home for the market now will greatly increase your chances of accomplishing this goal. Follow this listing checklist provided by the Canadian Real Estate Association for tips on where to begin with getting your home showing it’s best and be ready for the Spring market. Once you have that completed, your next step is to contact me and we will discuss a marketing strategy for achieving your real estate goals! Read what clients have to say about Clark Dziadyk on his Saskatoon real estate listing here! Clark Dziadyk is a Trusted Saskatoon Realtor contact him today for all your Saskatoon Real Estate needs. Trusted Saskatoon Realtor Clark Dziadyk Answers This Popular Question. 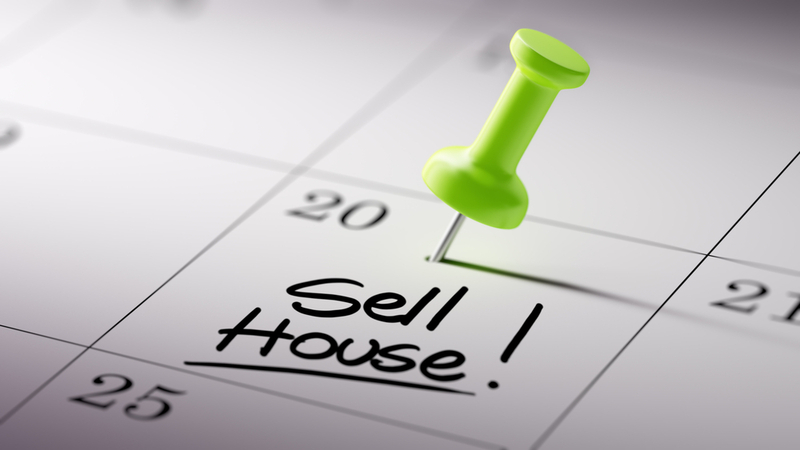 One of the most frequent questions I get asked from homeowners considering the idea of selling their home is, "When is the best time to list our home for sale?" While the answer to the question isn’t necessarily black and white, and there are often many social and economic factors to consider, the following is my take on when the best time to list our home for sale would be. Everyone has their own reason for selling, but this advice applies to anyone who has the luxury of time on their side and the choice of when they would like to list. You may have heard other Realtors® talk about 'time of year' when referring to the best time to sell, whereas I think the right advice is much deeper than that. I believe the question that needs to be asked is "what style of property are you wanting to sell? ".If it is an acreage property you own, then the main selling feature of the property is often the land and would be best shown in the summer months when foliage is in full bloom. Ideally, you would want to list in April or May as this is when most acreage buyers start up their search. If it is a condo you are thinking of listing, whether it be a townhome, stand-alone home (bare land condo), or apartment style; I believe the best time to list is when the competition is low. For example, if there are several other apartment-style units for sale comparable to yours in the same complex or building, chances are you are going to sit on the market for a while. Unless you have something completely unique to offer that your competition does not (eg.- view, additional parking, top floor, etc), then waiting until there aren’t as many comparable units for sale would be best. Similarly, the same is true when considering selling a single family dwelling (stand-alone home). 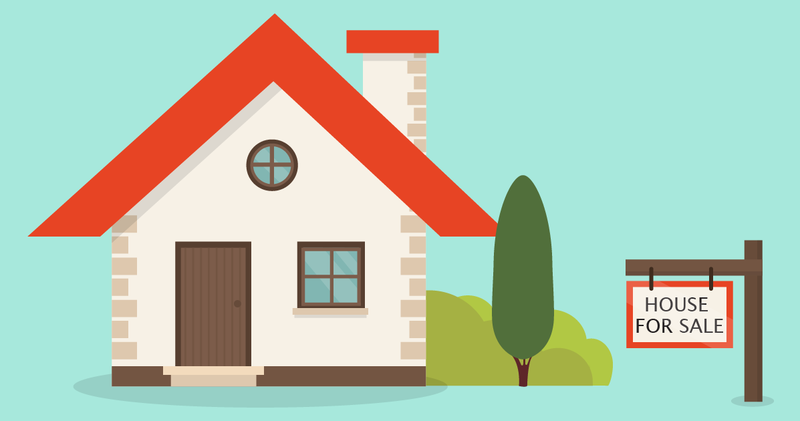 If there are many homes for sale comparable to yours in your immediate area, waiting until the competition is thinner might just be your best option. If timing is not on your side and you need a quick sale, contact me today and he would be happy to discuss a strategy to achieve top market dollar for your home! Read what clients have to say about Clark Dziadyk here! 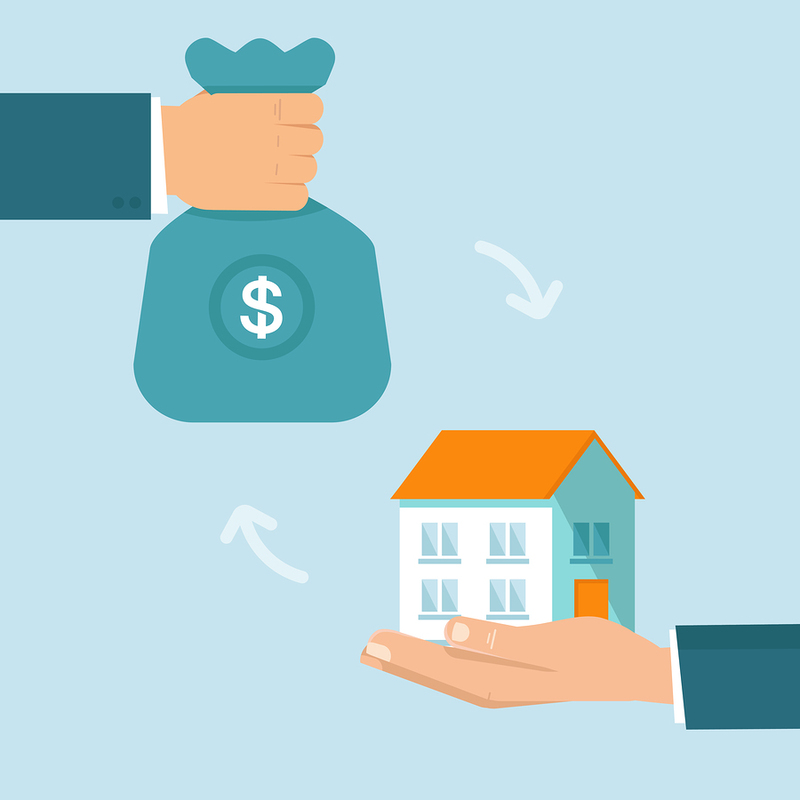 Most people don’t know that if you buy a home that contains a rental unit, the income from that unit can help you to qualify to get a mortgage. For example, if you were to buy a home with a basement suite, you can rent out the basement. For maximum income, you could even live in the basement suite yourself and rent out the upper portion of the house. In order to cut costs, even more, you could look into doing renovations to the rental yourself, which is, of course, more work but it could save you lots of money in the end. Rental spaces are definitely worth exploring! You can always run the numbers on purchasing certain properties with rental spaces in them to determine the best possible outcome for you. Worried about irritating and irrational tenants? Or dealing with the regulations that come with renting out a portion of your home? Concerns such as these can be dealt with by screening tenants during application processes. Make sure to check out the Government Canada website for regulations that need to be followed. A huge way to cut costs would be to split everything between you and another or a few people! Let’s be honest, these days it’s becoming common for couples to find themselves living with other couples! To make this happen, you must first choose a worthy partner. Whether it be a few siblings sharing a house, a couple friends splitting a condo well you get the idea! You may be able to split the bills, monthly payments and the havoc of a down payment with one or more people! A few things need to be in place in order for this process to work! Like well-chosen partners, a draft of a co-ownership agreement drawn up by a lawyer that spells out all of the rules, and a system for communication between partners to make sure that everything moves smoothly. Communication between housemates is key, especially in preventing miscommunications and conflicts. Another alternative in order to lessen your stress is to consider co-ownership opportunities. These allow you to buy shares of a company that owns the property, or to buy a small ownership percentage of the property. By doing this, it grants you specific rights to a unit itself. As a first time homeowner, you have written proof that you plan to build or buy a new home and you have money in your RRSP. As a Trusted Saskatoon realtor, Clark Dziadyk can help you with all of your pre-ownership needs! You may be able to use the RRSP Home Buyer’s Plan to get your hands on a tax-free down payment. However, if you are helping a relative with a disability through this process, you also qualify! The Home Buyer’s Plan allows each spouse to withdraw $25,000 to purchase a house. The only downfall is that you need to pay the money back to your RSSP in annual payments within 15 years. Any amount unpaid within that timeframe will be subject to income tax. Tax-free money homeownership looks pretty good, doesn’t it? Or at least being able to start off your homeownership using tax-free money is. Depending on your individual tax bracket, it could be like having almost twice as much money at your disposal. You just cannot forget about those annual repayments in your new budget. This is always the end goal in life now-a-days isn't it? The quickest approach is to ask for a raise at work. This can be a lot to ask, but it doesn’t always have to be. Communicating to your boss that you’re looking to settle down and buy a home (first time, second, upgrade, etc.) and what income level you’re striving for in order to make it happen, you could persuade them into giving you the raise you are looking for! In the end, asking for a raise is like a sales pitch. You are selling yourself by describing the situation, your goals, how to leverage your strengths, and ultimately asking for the raise itself. Whether you believe it or not, employers are people! Generally, people like to be as helpful as they can towards others. Sharing personal stories always have a measure of relatability to them, and more often than not they work better than pure logic. On the other hand, if you’re willing to open yourself up to new opportunities, there is no harm in looking into another job. Shop yourself around and see if you are truly earning what you should be in your career marketplace. You will surprise yourself and may open new doors to new job opportunities in your field. Increase your network and speak to recruiters, you may find the job that you’ve been looking for that increases your income! Let’s be honest, you’re not getting any younger. You want to be a homeowner! The whole process can be very stressful for a person. In order to relieve stress, you should consider using a Trusted Saskatoon Realtor such as Clark Dziadyk! You need to make sure you’re ready before you become a homeowner! The right house will come along, it always does! Clark can make sure that you find your dream home! We live in a real-estate obsessed culture, but the relationships you build with family and friends will be the real key to your happiness in the long run. Set goals for the next few years of where you want to get to and take it one goal at a time. Write out your plan for home ownership and hold yourself accountable to it! Meanwhile, take a deep breath, relax, sign up for a yoga class and don’t rush things. You will be a homeowner one day! Believe it! This article was adapted from Zoocasa. a Trusted Saskatoon Realtor. You can find him at 1322 8th Street East Saskatoon! View his Facebook page here! The Trusted Saskatoon directory team are excited to welcome a new Trusted Saskatoon Realtor to our community of EXCELLENT Saskatoon businesses! We would like to introduce you to Clark Dziadyk, a Trusted Saskatoon Realtor. Clark was nominated to us by one of our 6 year Trusted Saskatoon plumbing partners, Shane Cyrenne the owner of Perfection Plumbing & Drain cleaning - Shane and his wife Angela know what it takes to be a Trusted Saskatoon business, as such they only want strong partners who will strengthen the Trusted Saskatoon community. Born and raised in Saskatoon, Clark Dziadyk really thinks of himself as the true "The Realtor in Your Neighbourhood". He was taught what hard work meant at an early age while working for the family excavating business and he has carried that work ethic onto his successful real estate practice. Clark has been involved in the building process of many homes affording him a great deal of knowledge about residential construction which is an essential tool as a Realtor®, in order to better educate his clients and provide the highest level of service possible. Clark's goal with each and every client is to gain their trust, so they can feel comfortable referring his name onto their family and friends. Never mind what we think at Trusted...hear the testimony from his clients, it really does show how great he is! Dealing with Real Estate agents can be very frustrating at times...NOT with Clark! Clark is one of those people that make you feel like you have known him forever and his professionalism is second to none! I was very impressed with how knowledgeable and hard working Clark is and would highly recommend him to anyone looking to buy or sell a home!